The University of Texas School of Public Health has many training programs or fellowship opportunities for pre- and post-doctoral students. Fellowships offer students an opportunity to train in a specific area while receiving funds for a stipend and tuition. 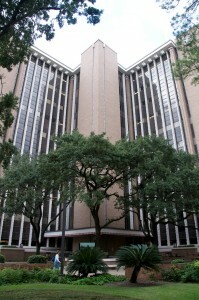 The University of Texas Health Science Center at Houston (UTHealth) offers university-wide training programs which are housed at the other UTHealth schools but may be of interest to UTSPH students. Any UTSPH student can apply for these training programs if they meet the eligibility requirements.